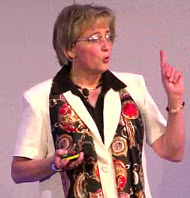 When Christine woke up from her coma, she decided to transform her life. 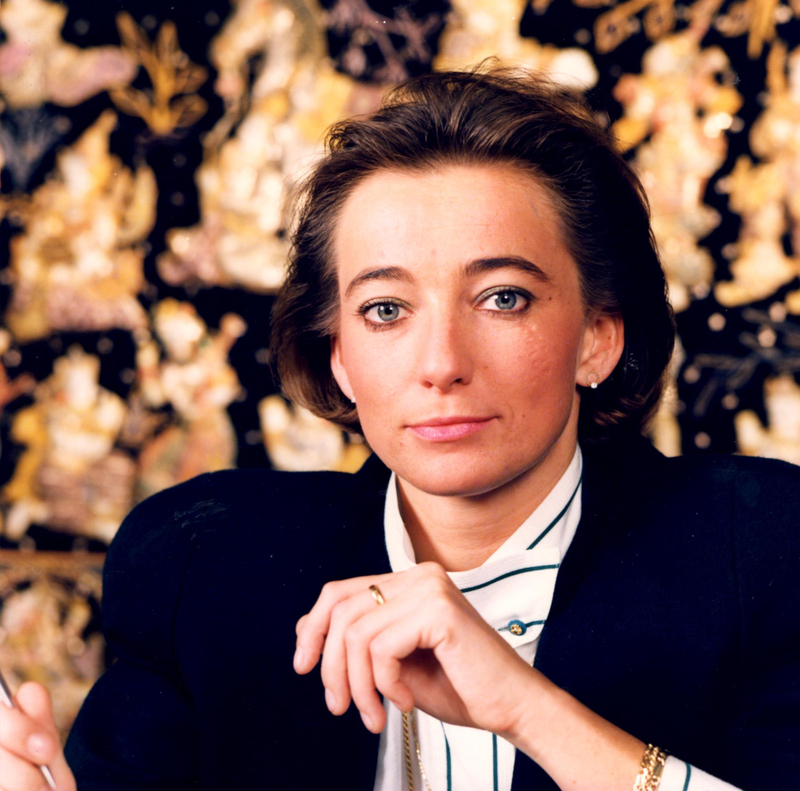 “I had to find a way to overcome my fears and move forward with my life. I had to cross over to the other side. 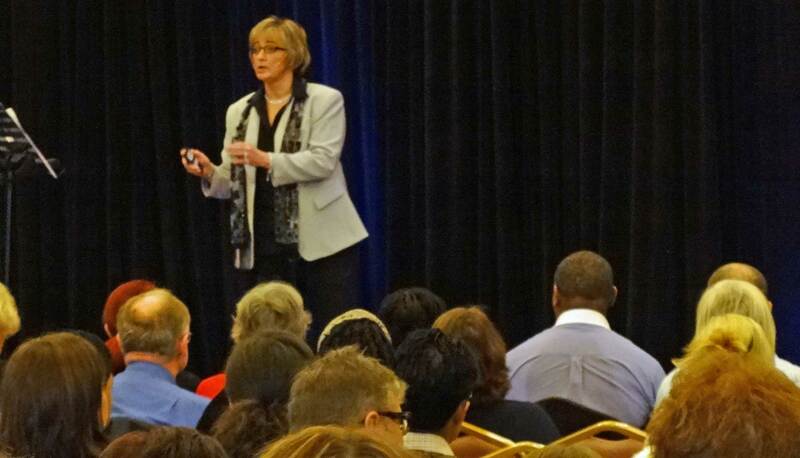 I needed to find the courage to rebuild a meaningful life and change the course of my life forever. 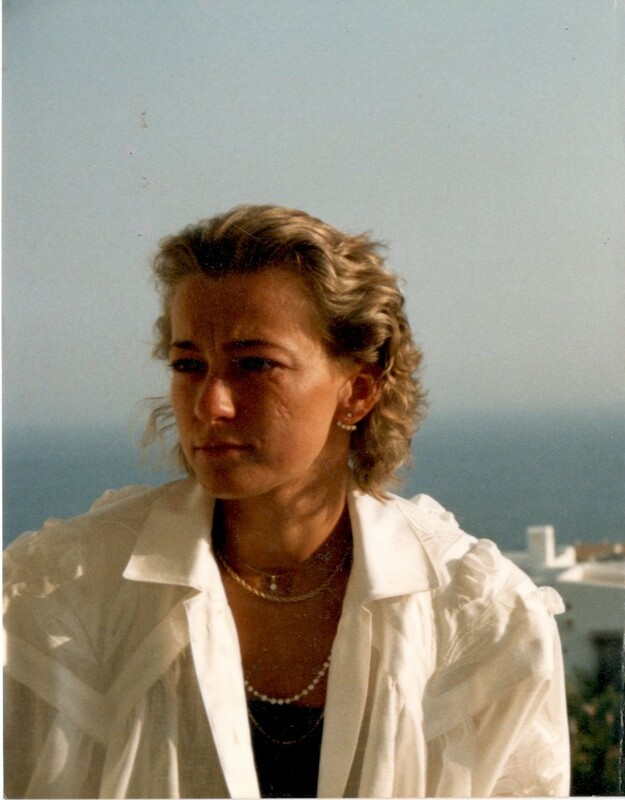 I was going to meet my fears with the same resistance that a rock shows the wind. I promised myself nothing was ever going to be the same again. 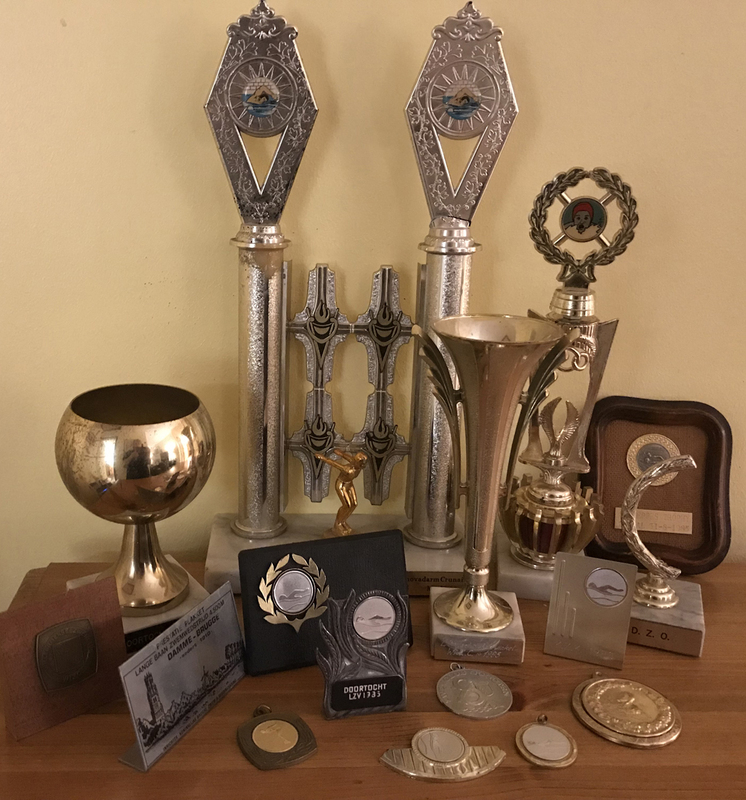 A small selection of Christine’s trophies from her swimming and triathlon competitions – 1985 - 1986. 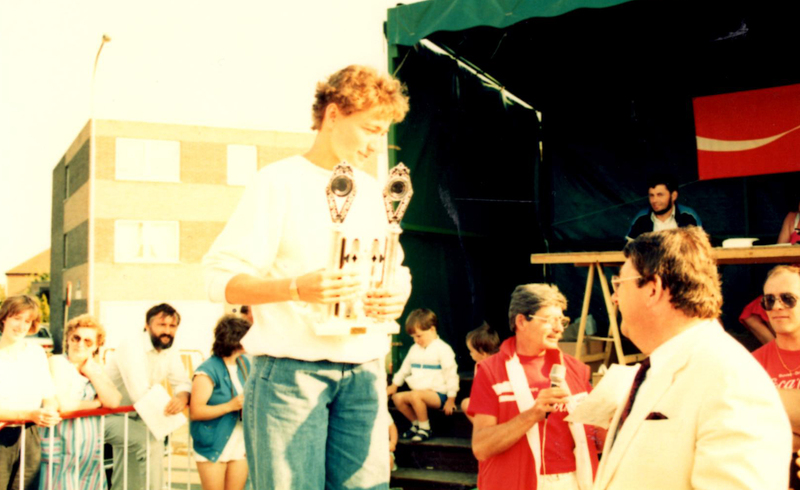 Christine receiving her 1st triathlon trophy, winning 1st place - 1985. 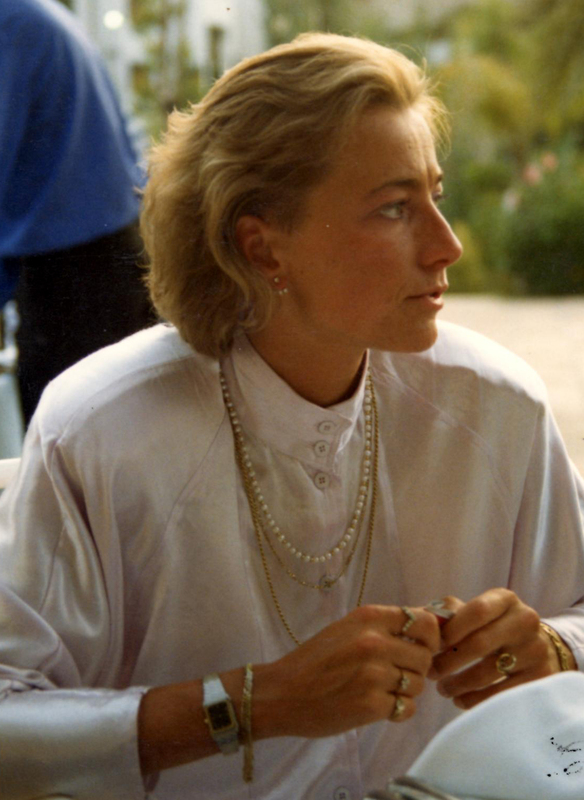 After several operations on her scar, the scar on her face was still very visible. 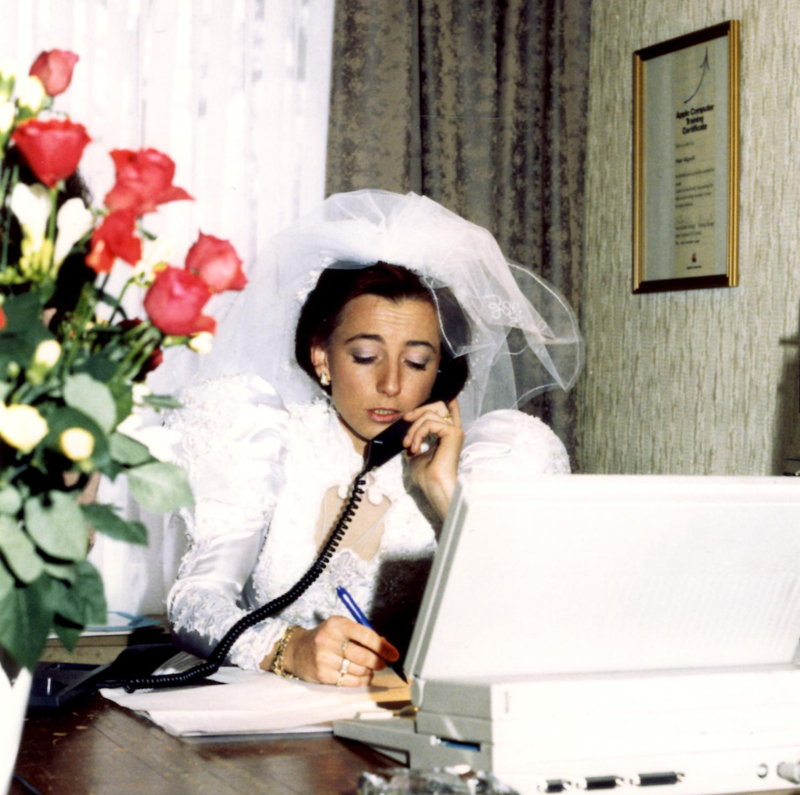 During the first year as an entrepreneur, due to her low self -esteem, this was still a problem for Christine - 1986. 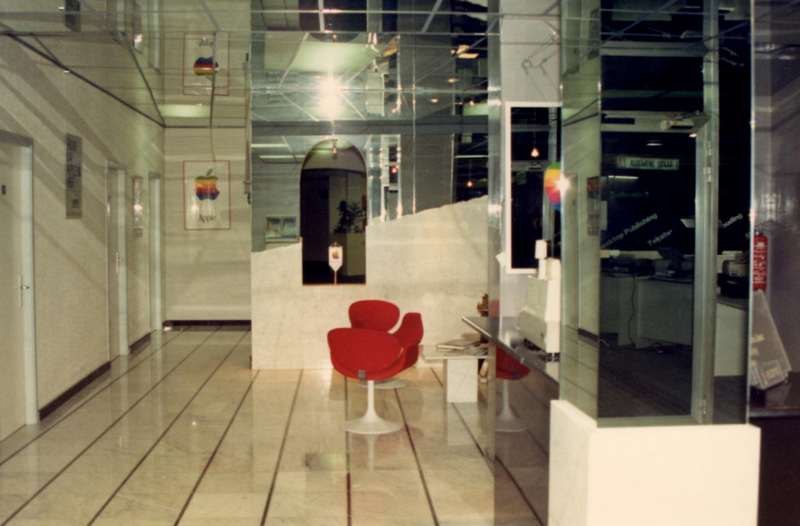 Christine’s first plunge into the business world by opening her Apple dealership showroom - 1987. 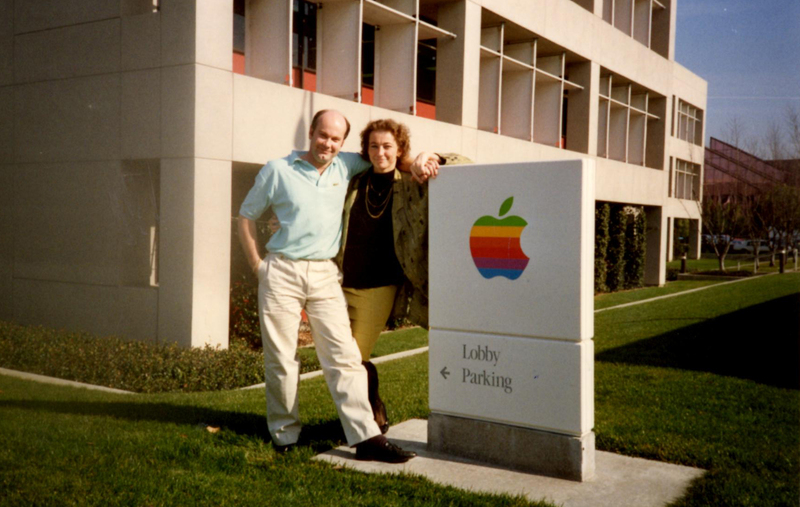 Christine and her second husband in front of Apple's headquarters in San Francisco - 1989. 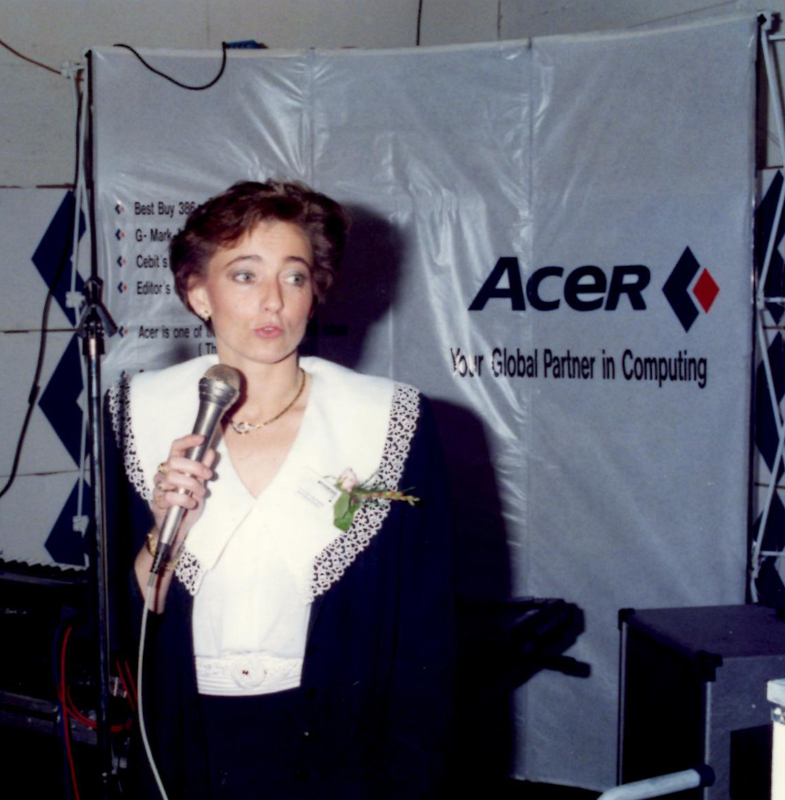 Christine giving the opening speech for her Acer wholesale distribution company - 1989. 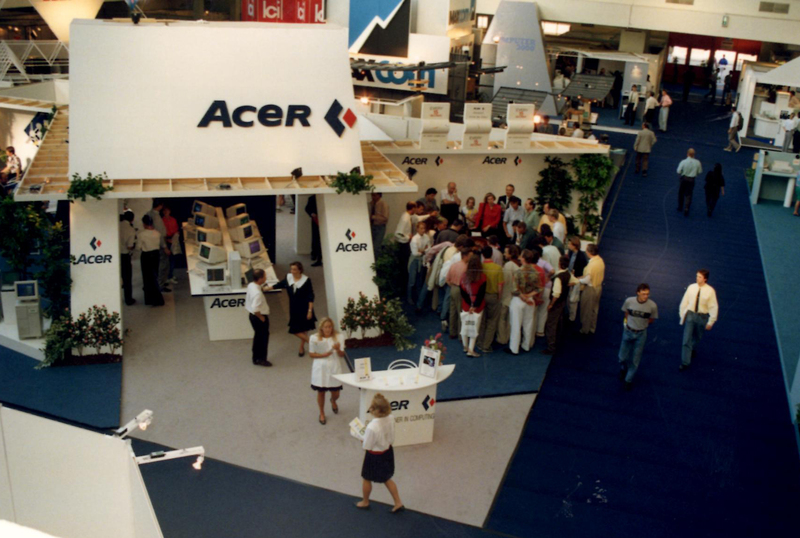 Christine took a big financial leap and invested in a large stand at a major computer exhibition - 1989. 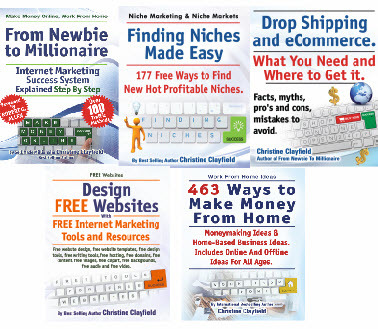 Christine wrote five business books, teaching others how to create an income with Internet marketing - 2011 - 2016.